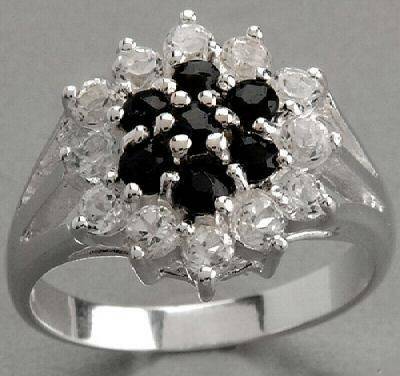 About half of our gemstone rings are especially ordered for our customers. We have a sample of these rings for our local customers to see, but the ring you receive will be ordered just for you. Please allow ten days for a special-order ring to reach you. In the very unlikely event that one becomes unavailable, you will have your choice of your money back or ANY other ring on our website – even one that is much higher priced than the one you paid for! You can also email us to check availability if you wish. We will often get back to you at once, and always within a day. Click here to continue to our Orders page.